Weekend truffle at the Hotel Crillon-le-Brave. With the return of the first frost, the truffle is also making its big comeback. Take the perfect opportunity to learn about its cuisine and its harvest over a weekend. 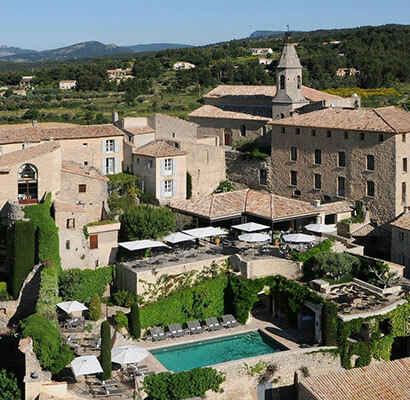 The Relais & Châteaux de Crillon-le-Brave in Vaucluse has organised a three-day program focused around the black diamond, the pride of the region. It includes a cooking demonstration with the hotel chef, truffle hunting with an expert, and a tour of the Isle-sur-la-Sorgue, the antiques capital. There is nothing participants wont no about the tuber melanosporum by the end of their stay.